Devil May Cry 5 (DMC 5) Strategy Guide page containing walkthroughs, strategy guides, tips, and tricks for the new action game developed and published by Capcom for the PlayStation 4 and Xbox One. The game is scheduled for release on March 8, 2019. 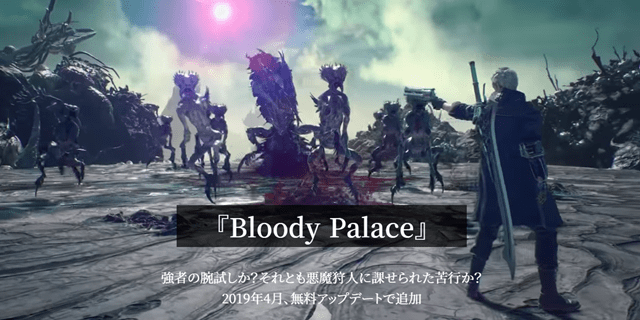 Bloody Palace to be released on April 1, 2019! Capcom has announced the release of Bloody Palace, a fan-favorite game mode in the series! Read the article here for more details! 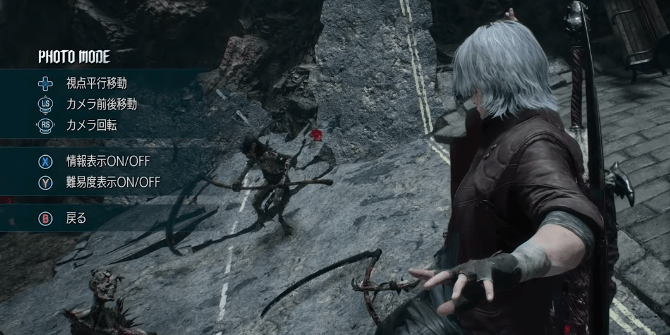 A playable demo of Devil May Cry 5 will be released on February 7, 2019, on PlayStation 4 and Xbox One. The demo will feature the “Punch Line” Devil Breaker for Nero to use, as well as access to Nico’s shop! Experience the game with other players! For the first time in the series, Devil May Cry 5 lets you play with other players online. This is especially helpful during difficult missions where you might struggle and need an ally. Players can send “likes” to obtain Gold Orbs, used to continue the game after losing. You can go into Photo Mode to capture intense moments in battle. The position and angle of the camera can be adjusted freely. You can then share pictures you’ve taken with your friends. Void Mode lets you practice your attacks and combos before going into actual battle. You can choose the enemies you want to practice on and toggle certain actions and damage done on you. 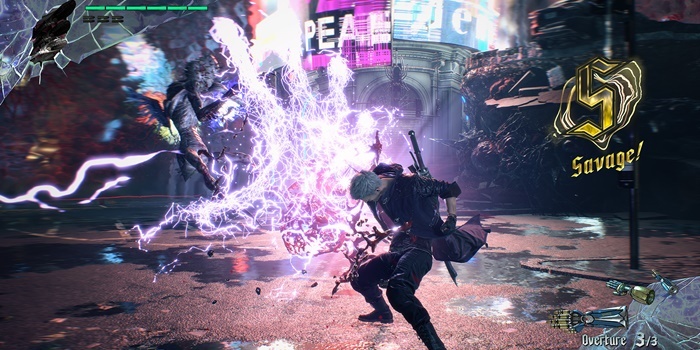 Only enemies and techniques available in Devil May Cry 5 can be made available in Void Mode. The popular Bloody Palace mode will be available as a free game update in April 2019. A new level of challenges is expected to appear in this mode. 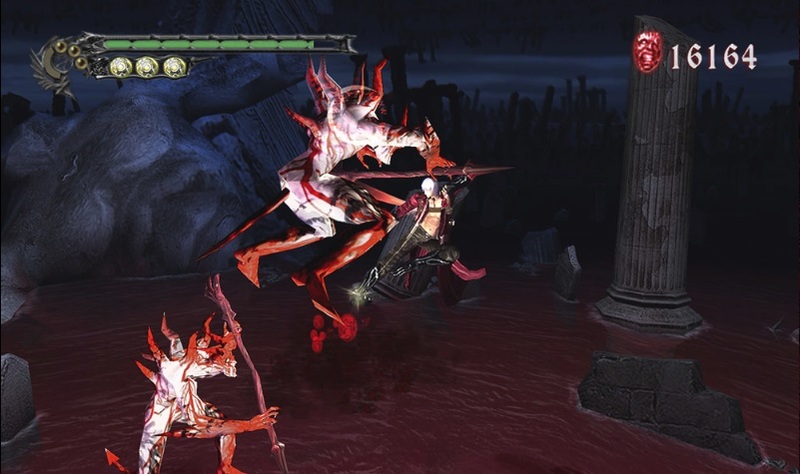 Devil May Cry is regarded as one of the most successful action titles of all time, achieving a “Platinum” sales status as reported by Capcom. The first game of the series was released on the PlayStation 2 in 2001 and almost immediately transformed the action game genre with its innovative game play and challenging difficulty. Two more titles on the PlayStation 2 were released, Devil May Cry 2 and 3 in 2003 and 2005. 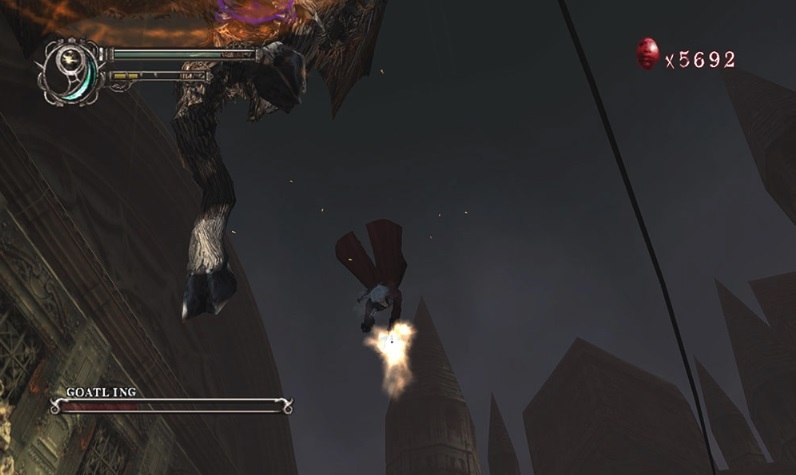 A fourth installment that introduced Nero as a new playable character followed in 2008. In 2013, a reboot of the series titled DmC: Devil May Cry was released. It was dubbed as a “reimagining of the series” by developer Ninja Theory and published by Capcom. The Devil May Cry series is a critically-acclaimed action game franchise with heavy emphasis on a stylish blend of hack and slash and shooting combat. 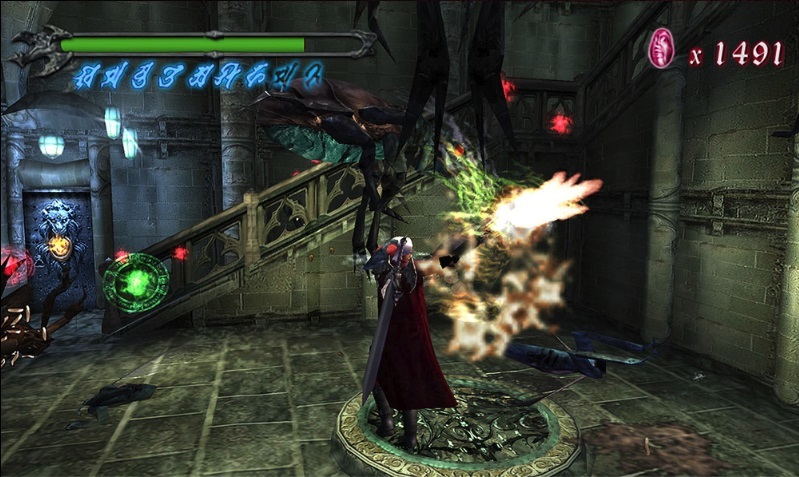 The line of games mainly follow the events surrounding Dante, a half-demon bounty hunter on a mission to vanquish demons. He encounters foes both human and otherwise, uses a variety of weapons and abilities associated with his unholy lineage. 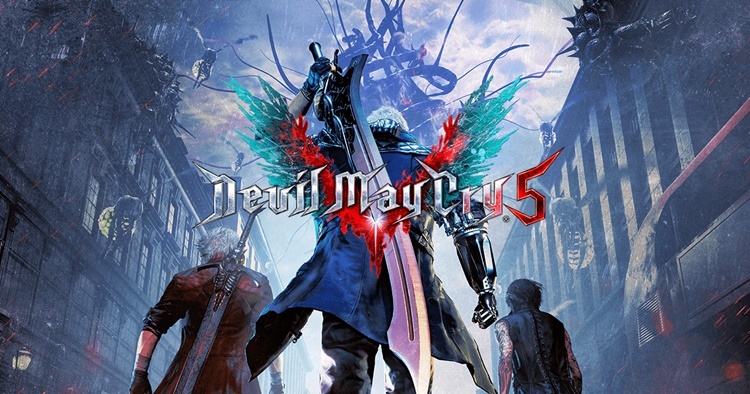 First announced in E3 2018, Devil May Cry 5 is the latest game in the franchise Continuing the game’s story several years after Devil May Cry 2, the fifth entry to the series brings back the cast of familiar characters such as Dante, Nero, Trish, and Lady while introducing new characters V and Nico. 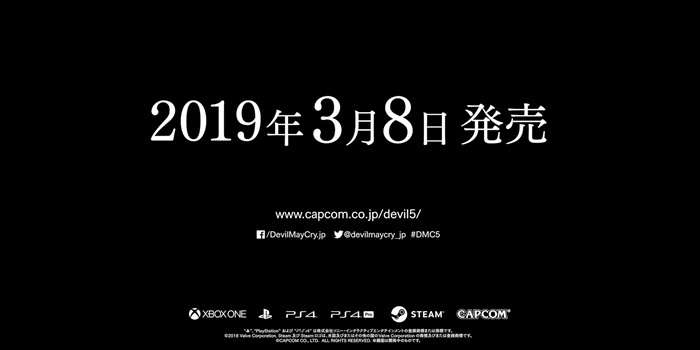 Devil May Cry 5 is scheduled for release on March 8, 2019, on the Playstation 4, Xbox One, and PC via Steam. News and updates are released via Devil May Cry’s official media platforms. 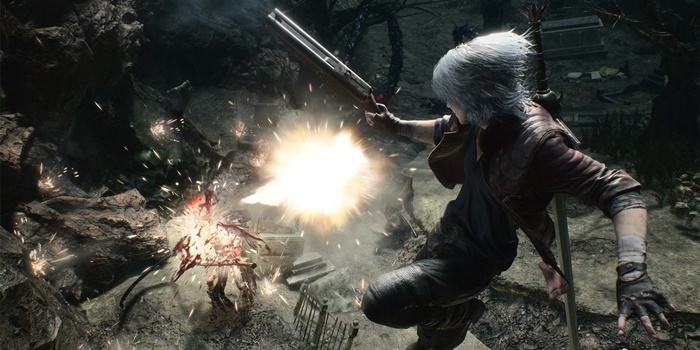 The main protagonist in the majority of games in the franchise, Dante, is a bounty hunter born from a human mother and the legendary dark knight Sparda. His demonic heritage grants him superhuman abilities on his mission to exterminate demons. In battle, Dante is able to wield a variety of weapons known as Devil Arms, as well as a variety of real-world and fictional firearms. Dante can also tap into his demonic origins by using a transformation called Devil Trigger, unleashing the full extent of his powers. 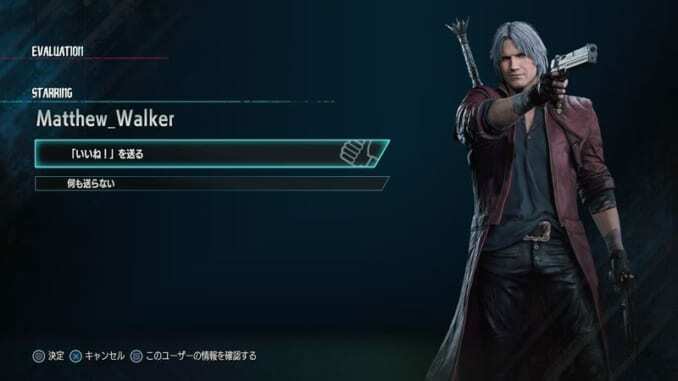 In Devil May Cry 5, Dante is a lone bounty hunter hired by a mysterious man named V to investigate the mysterious demon attacks that have surged around the world. A character first introduced in Devil May Cry 4, Nero was a member of the Holy Knights of the Order of the Sword who defected after learning the atrocities committed by the organization he used to serve. He clashes with Dante before eventually joining forces with him to destroy the Order of the Sword. Like Dante, Nero can use Devil Trigger to awaken his demonic abilities, though only his right arm transforms. 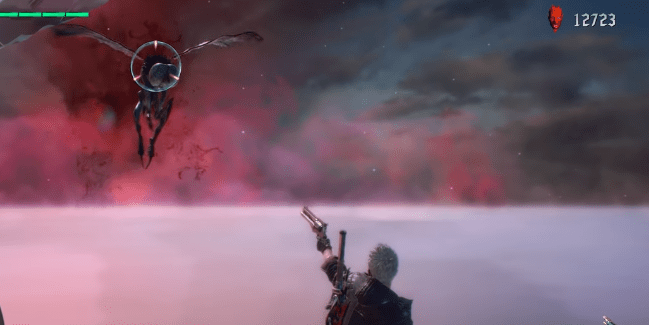 By the events of Devil May Cry 5, Nero now heads his own agency to hunt down demons. He is joined by Nico, an engineer to design various prosthetic arms called Devil Breakers that Nero uses in combat. V is a mysterious black-haired man who hires Dante to investigate the recent outbreak of demons around the world. He is the third playable character announced for the game. While lacking proficiency with weapons that characterize Dante and Nero, V is aided by various familiars that he can summon in battle. Upon using his power, V’s hair turns white to indicate a possible demonic lineage shared with the first two playable characters.